If you are thinking about your future as you age, care options should be a part of your plan. Although a retirement home is often the first thought, it is rarely welcome. A growing trend in senior care is home care, also called home health care. Is Home Care Your Best Option? Home care allows seniors who may need assistance with daily routines to stay in the comfort of their home. Instead of uprooting to an unfamiliar environment, a care provider can come to them, or even stay with them in their home. 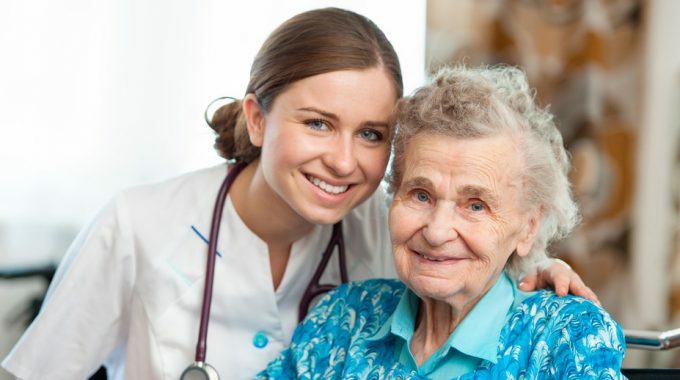 Home care has seen a sharp rise in popularity in the past two decades, and has become the best option for most people for the following reasons. The cost of home care varies from region to state to city. Rates vary from $16 to $29 per hour on average for medical care and $13 to $24 per hour for non-medical. This might cause concern as these costs can add up quickly. 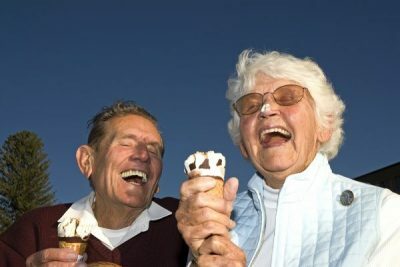 But keep in mind that compared to a retirement home, these costs are much more affordable. Assisted living facilities can cost upwards of $5,000 per month, making home care a far cheaper alternative. Is Home Care Your Best Option? If money is a driving motivator for you an your family, it may be the right choice for you. A little known fact is that veterans benefits can pay for home care. If you have served in the military you could qualify for financial assistance towards home care, especially if you have a disability. Check with your local VA office to find out your options. 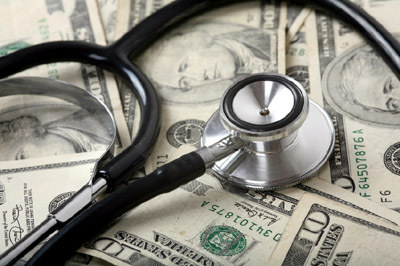 Medicare and Medicaid can contribute towards paying for home care. If you can get Medicare to pay for home care it will be limited. Where it can come in handy is when you experience a health crisis. In the case of rehabilitation after a hospital discharge, an agent can help arrange for Medicare to pay for the recovery. Medicaid on the other hand can be used in case of low income or other resources, although Medicaid policy will vary by state. Long term aid is available for those who have chronic conditions that could call for in home care. Local community organizations may also have waivers that can contribute to aide, so contact your local Area Agency on Aging to find out what is available in your area. Is Home Care Your Best Option? 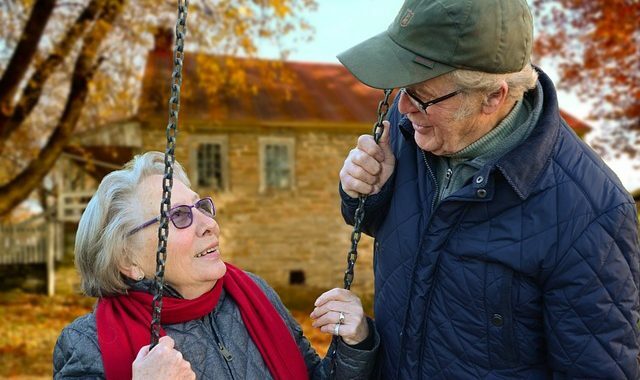 Whether it be your favorite spot in your garden, the close proximity to a city park, the cafe where you meet your friends, or even the chair you like to read in by the window, none of these things need to be taken away with home care. However, these are simple pleasures that often need to be given up if you move to a retirement home. Since home care is in your home, life can continue the way you want it to. 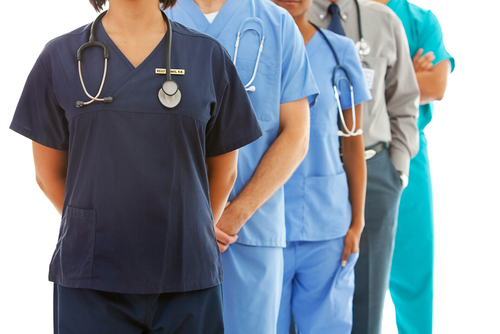 Home care providers can offer both medical and day-to-day help. Chores such as cleaning, laundry, cooking, transportation, and errand running are a few of the things that they can do to improve your quality of life. If it is needed, they can help those who need assistance with dressing, bathing, and eating. Home providers that offer medical services are trained professionals who often work under the supervision of a nurse or doctor. They can administer medication, provide routine checkups, and more. This cuts down on the need to visit the doctor’s office frequently. Home care encourages family participation. Since you are living at home, your children and grandchildren will be able to visit you at home. Caregivers won’t be out of place and your family won’t be either. Home care makes it easier for family visits and to stop by and check on you. Part of the beauty of home care is making sure you still have independence while maintaining peace of mind. Retirement homes typically have a larger amount of residents with a smaller amount of caregivers. This disproportionate ratio sometimes means less quality of care. Home care allows you to get the specific care you need when you need it. Your dedicated caregiver understands you on a personal level. Since their attention isn’t divided among dozens of other residents, you will be their top priority. Safety can be a concern for some and since a home caregiver is focused solely on you, there is less room for doubt. Home care gives you the independence and dignity you deserve. You can be in control of your environment because it is your home. Do I Need Home Care or Home Health Care? A question on your mind may be, “do I need home care or home health care”? Although it might seem like home care and home health care are the same thing, in many states the meaning of these two phrases are very different. Home health care can be defined as a medical care, offering services such as: nursing, physical therapy, pain management and wound care, and managing prescriptions. Home care focuses on personal grooming, helping a patient with mobility, assisting with medications, and running errands. Is Home Care Your Best Option? Based on your situation, you may need one or the other or both. Just keep this in mind as you explore home care. previous post: Home Care Fraud: How Can It Be Prevented?